Jeff started his industrial real estate career in 1987 after acquiring a broad understanding and experience in land development while working for Vollers Construction, a major New Jersey excavating and landscaping company, in the development of the International Foreign Trade Center in Mt. Olive, New Jersey. Jeff has over 29 years of experience in real estate with transactions aggregating over $500 million dollars and 9 million square feet. 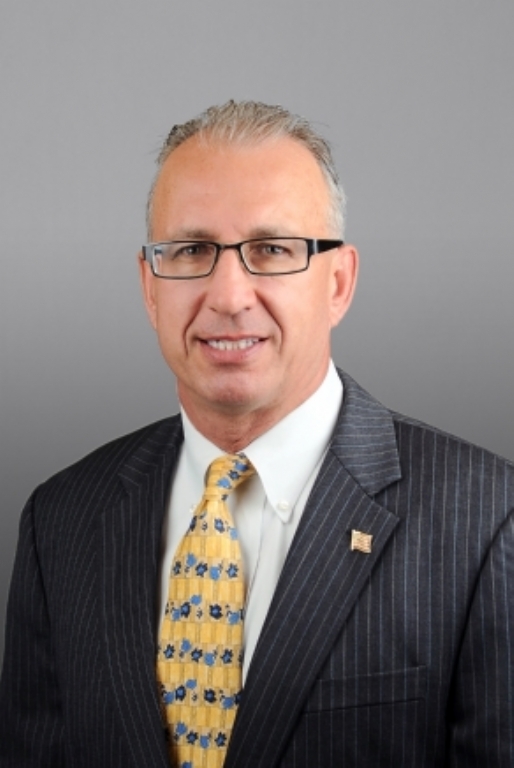 He has become an authority on the northern New Jersey market and is directly responsible for Team Resources’ sales and leasing activities in northwest New Jersey. Jeff has been involved in some landmark transactions in northwest region of New Jersey as noted below. Some of the developers with whom he has transacted business Include Rubenstein Properties, North Jersey Development, First Industrial, TA Associates, Dowel Associates, AvalonBay Communities, K. Hovnanian and Orix. He attributes his success to hard work, persistence and a masterful knowledge of the northern New Jersey market.